I thought it would be nice if we had a newbie section in this forum where we can post out first reborns and share our first time experiences with other newbies. Is there anything like that here? I notice there's a lot of professionals here I will like to see first timers creations too. That's a great idea!! I will have to mention that to Lara!! try to encourage and support everyone that comes to REAL forum, especially newbies!! Lara recently held a newbie contest - did you check that out? I cant believe you've only done a few reborns! I thought you were a pro! Well The reason I mentioned this is because Ive been thrue all the forums and all i see are people who seems to have been reborning for a while now. A lot of professional work and even thou I am enjoying what Im seeing I will love to see someone who is just starting out like me. I havent done my first reborn but already ordered my kit and Im about to start. It would be very encouraging to see begginers work here for encouragement. By the way! Thank you for the links! These babies are amazing! I cant wait to try this out! You are very welcome!! We all started with our "first" reborn!! We all encourage each other!! I will have to take a picture of my first reborn I made on my own to show you. Maybe we can start a thread saying: "Show us your very first reborn - newbies want encouragement!" 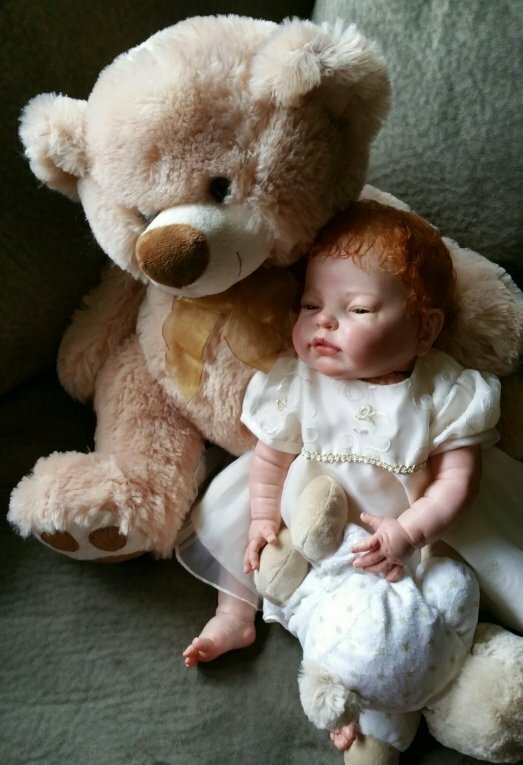 My first reborn was made from a doll that I tore apart, stripped and painted! (that was a job all by itself! lol). She doesn't really have a neck. Thank goodness I have graduated to painting KITS!!! Yay!!! That's a great idea! It would be so much fun to see everyones first reborn especially yours. 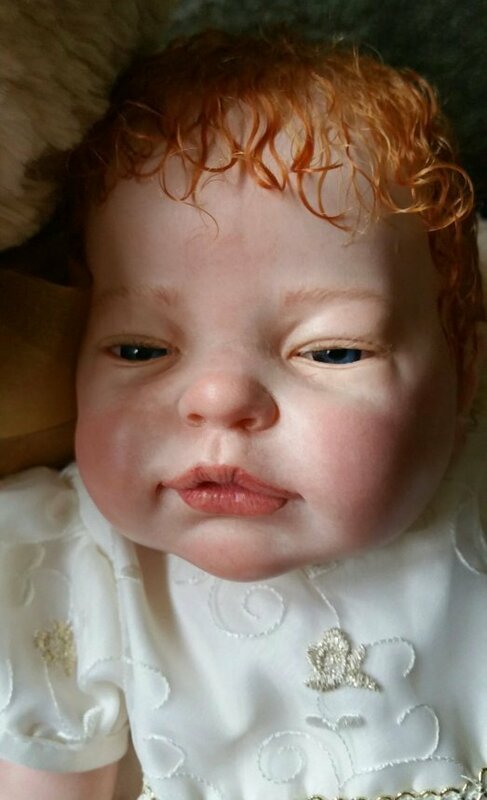 My mom has my very first reborn! Her name is Grace, she was made from Secrist, Taffy. I'll have to get a picture of her. She is not very good at all, but my mom loves her!!! Here she is, my first reborn. I took apart a store bought doll, stripped her, (she still has ridges on her head from the painted store bought dolls) and proceeded to put too much paint on her .. she also looks like she has on lipstick and I got glue stuck in her eyelashes - lol But I will always love my first!! 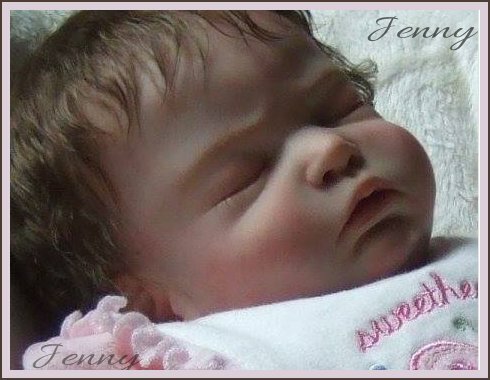 Wow, beautiful doll Jenny. You are so talented considering you took a regular doll and had to reborn her from scratch. Amazing! Lara! I will love to see your first reborn! How long have you been reborning? Ill make sure I post my first reborn for everyone to see. I have the kit but Im afraid to start. It came with Lara's ebook. This is how i found this forum. Bought my kit from Dolls by Sandy. I got a kit for begginers with everything included. Take a deep breath, follow the instructions and if you don't understand something just ask in here - lots of knowledgeable people here and they will help you!! 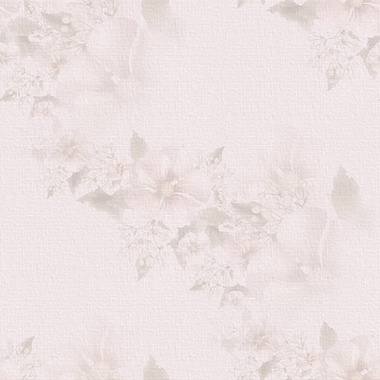 Just remember.. less is more... thin layers -- almost looks like you hardly changed it, but it all adds up to realism! My mistake on my first one was that I thought it had to look great right away. What I didn't know what all the colors and layers that went UNDERNEATH to make it look great!! Everyone's taste is different, but when I did my first one.. I didn't know what I liked... so I followed directions... did everything with a LIGHT hand, as you can always add more.. but too much.. then it looks like pancake makeup..